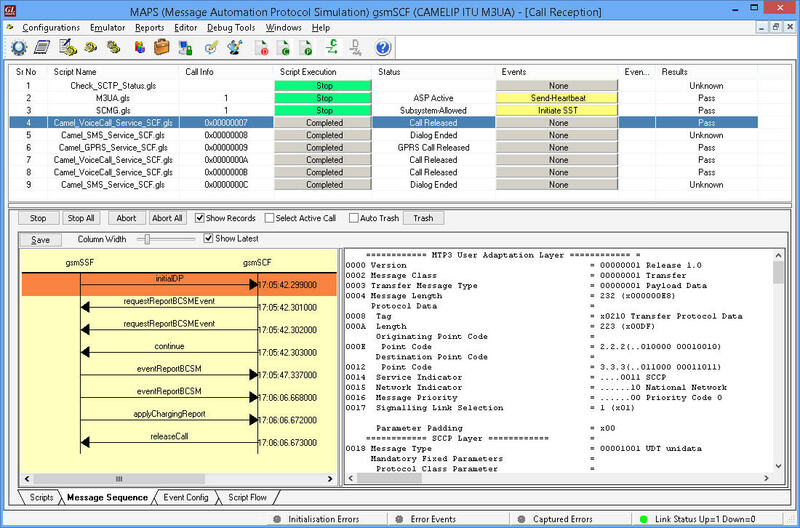 MAPS™ CAP Protocol Emulator Software Ver 8.3.9 (64-bit Only) | Download Now! Traditional telecommunications networks usually limited to making and receiving voice calls are now supporting enhanced services such as prepaid calling, tele-voting, number portability, call transfer, and so on. Such enhanced Intelligent Network (IN) services were standardized by the ITU-T standards body. The CAMEL protocol architecture is based on the Intelligent Network (IN) standards, and uses the CAMEL Application Part (CAP) protocol. 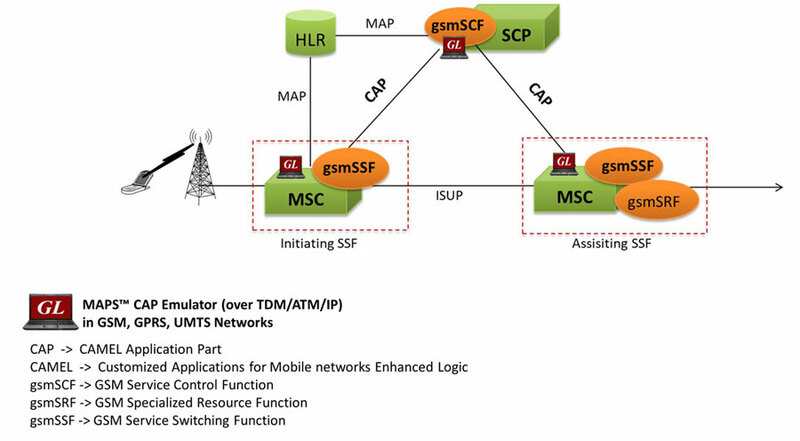 CAMEL the IN control protocol, is used between the gsmSSF and the gsmSCF. All CAMEL service requests are directed to a gsmSCF. The gsmSCF is a functional entity where the CAMEL services reside. 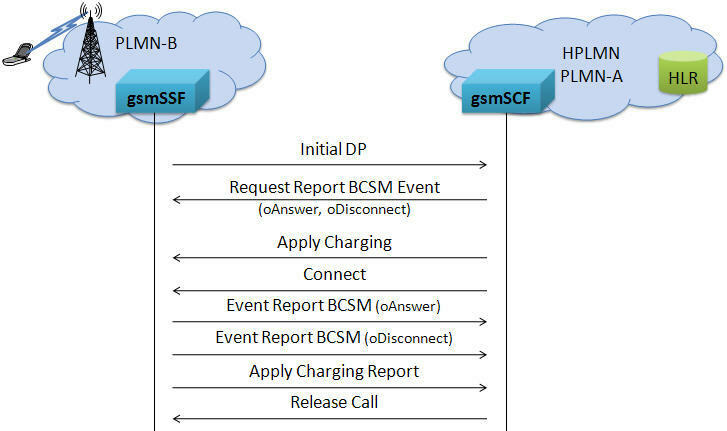 The node in which the gsmSCF resides is called the 'Service Control Point' (SCP). The capability of CAMEL Application Part (CAP) is defined by means of 'operations', which means one entity, starts a procedure in the peer entity. The transfer of the CAP operations between the gsmSSF and the gsmSCF is done through the GSM, GPRS, and UMTS networks. The IN control protocol at the exchange is handled by the Service Switching Function (SSF). The SSF passes call control from the exchange to the SCP and relays back the instructions to the exchange. 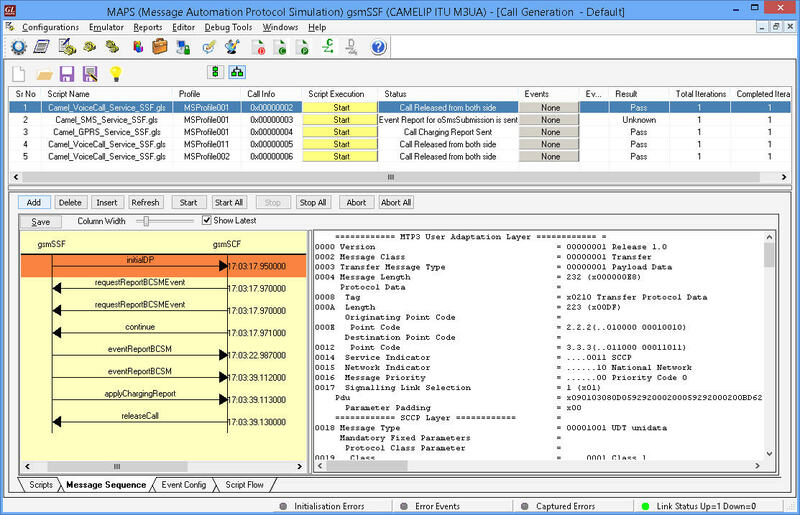 GL's Message Automation & Protocol Simulation (MAPS™) is a multi-protocol, multi-technology platform used for the emulation of a variety of communication protocols over IP, TDM, and Wireless networks. 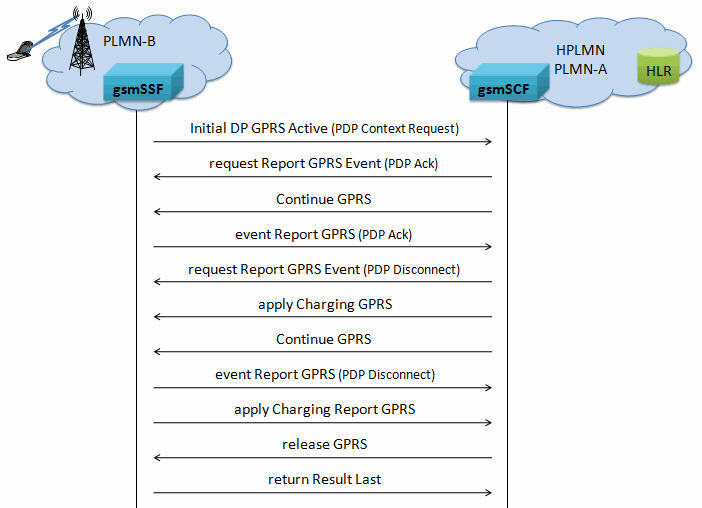 MAPS™ can be used to test signaling over legacy networks (such as CAS, SS7, ISDN, PPP and more), IP networks (such as SIP, MGCP, MEGACO, SIGTRAN, Diameter…) and also the Wireless technologies including GSM, UMTS, and LTE networks. 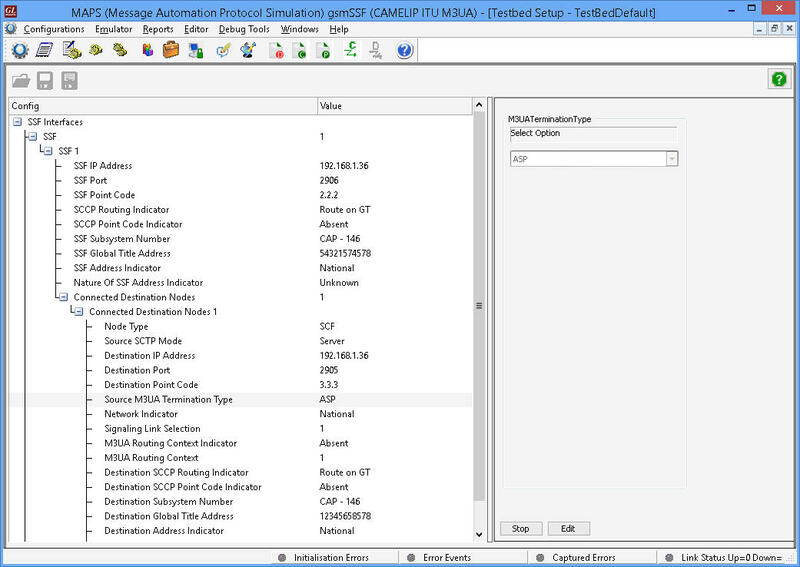 Recently, CAMEL (Customized Applications for Mobile networks Enhanced Logic) Application Part (CAP) Protocol emulation capability has been added. 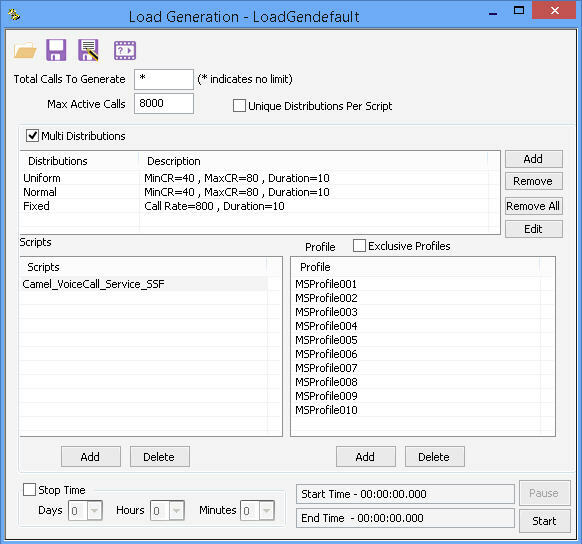 GL's MAPS™ CAP Emulator can emulate CAP (CAMEL Application Part) supplementary services such as unified messaging, prepaid, and toll-free (Freephone). These services are available in TDM and IP based GSM, GPRS, UMTS networks. CAP information flow is defined between functional entities such as Service Control Function (SCF) and Service Switching Function (SSF) distributed across network executing services. 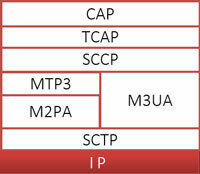 MAPS™ CAP functionality covers the ITU and ANSI variants of GSM, GPRS, UMTS implementing M3UA, M2PA, MTP3 and ISUP protocols over TDM and IP. CAP can be transported using 'traditional' protocols carried by Message Transfer Protocol (MTP) in TDM (T1 and E1) or over IP using SIGTRAN. With the popularity of the internet and IP, a special IP protocol called SIGTRAN is rapidly gaining acceptance to transport protocol signaling over IP. MAPS™ CAP scripts, suitable for testing objects reliably and accurately validated for compliance with ANSI and ITU specifications. It is suitable for controlling telecommunication services such as Camel Voice Call Service – which includes Prepaid Call, Toll-free call (free phone), Low Balance Call Services (release on low balance, play announcement on low balance), Camel GPRS Service, Camel SMS Service, and Camel Initiate Call Attempt (ICA) Service. 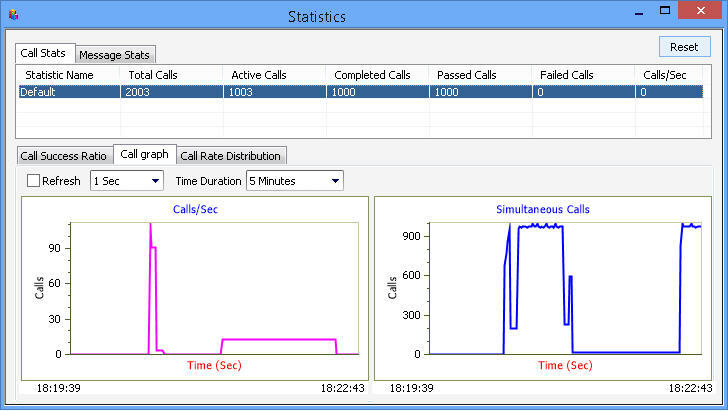 The tester supports testing network elements SSF and SCF, error tracking, regression testing, conformance testing, and load testing/call generation. It can run pre-defined test scenarios against CAP interface test objects in a controlled & deterministic manner. MAPS™ Emulator supports powerful utilities like Message Editor, Script Editor, and Profile Editor which allow new scenarios to be created or existing scenarios to be modified using CAP messages and parameters. GL also provides various set of protocol analyzer for on-line capture and decode of the signaling in real-time both during tests and as a stand-alone tracer for live systems. Please visit Protocol Analysis page for more details. Performance testing, Load Testing, Functional testing, Regression testing and Conformance testing of network elements. Ready scripts make testing procedure simpler, less time consuming and hence time to market products. 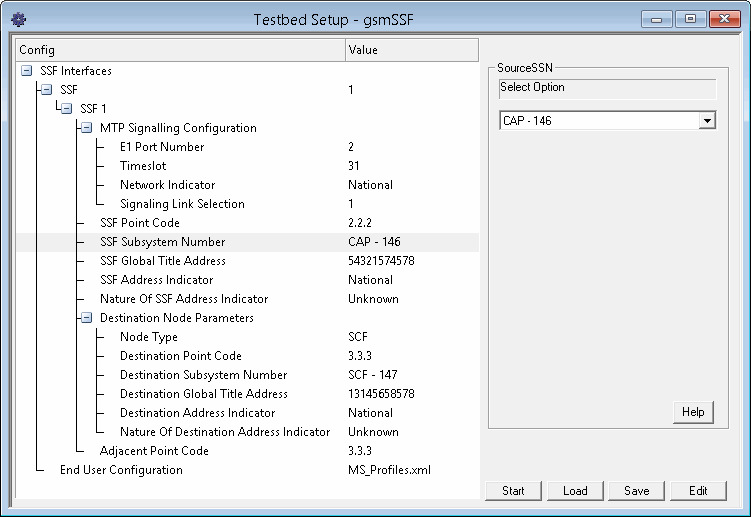 MAPS™ CAP is configured as gsmSSF node initiating the CAP procedures. 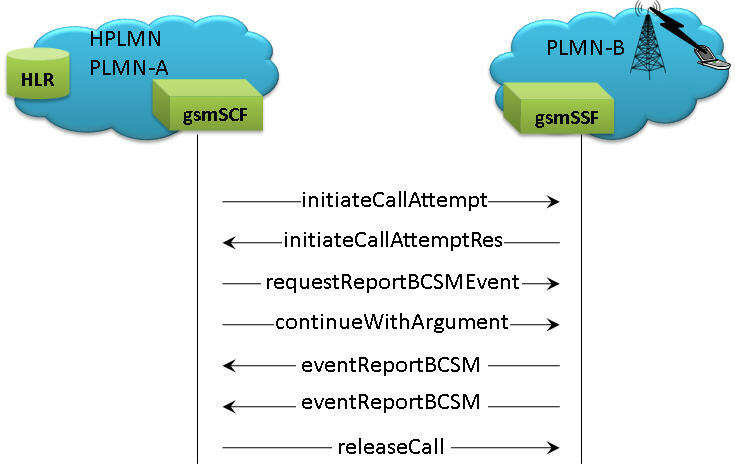 The application can also be configured as DUT (gsmSCF) at the network terminal receiving the procedure specific request messages and responding back to the gsmSSF. All the above listed Camel services are supported in MAPS™.